Maldives Islamic Bank (MIB) has introduced mobile banking and launched its mobile banking application - Faisa Mobile. Faisa Mobile app was launched in a function held at Hotel Jen last Tuesday night by the governor of Maldives Monetary Authority (MMA), Ahmed Naseer and Acting CEO of MIB, Ahmed Riza. Faisa Mobile can be used on both IOS and Android phones. The application is now available on App Store and Google Play Store. The app can be used to check account balance, account history, transfer money to other MIB bank accounts and accounts of other banks operating in Maldives, collect transfer receipts, communicate with the bank, and has security features including PIN code, biometric authentication and two-factor authentication. MIB says their Faisa Mobile app has some unique features as well; including filtering account transactions, cheque book details, status of cheque clearance, reporting stolen/missing cheques, and details of financing facilities for customers. 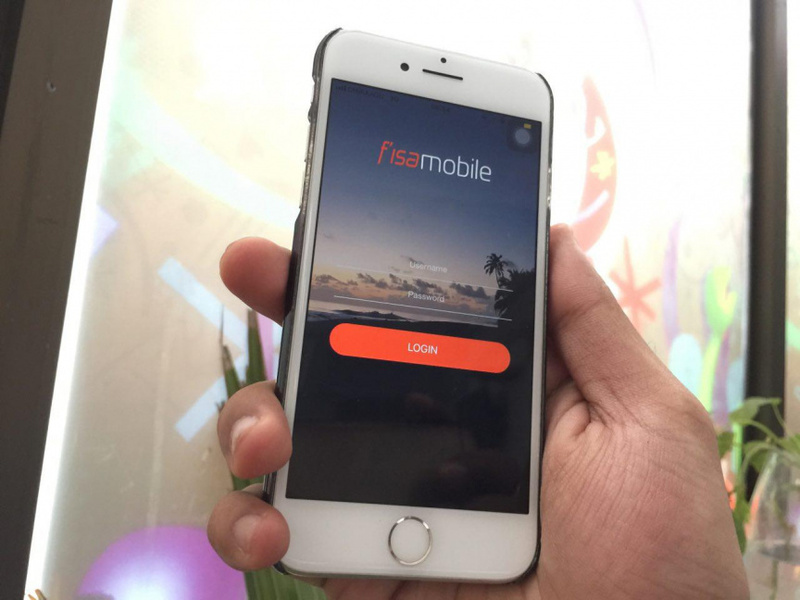 Speaking at the launching of Faisa Mobile on Tuesday night, Acting CEO Ahmed Riza noted that the application is a 100 percent Maldivian product. “Our philosophy and our target is to promote Maldivian products in everything related to this bank,” said Ahmed Riza.